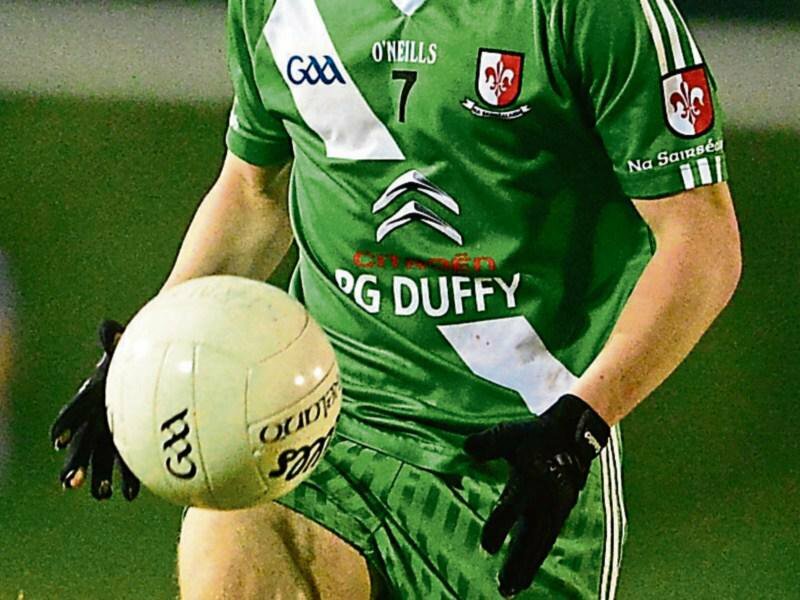 Former Kildare minor and u21 footballer Rory Feely has signed for newly promoted Waterford FC ahead of the 2018 League of Ireland Premier Division season. 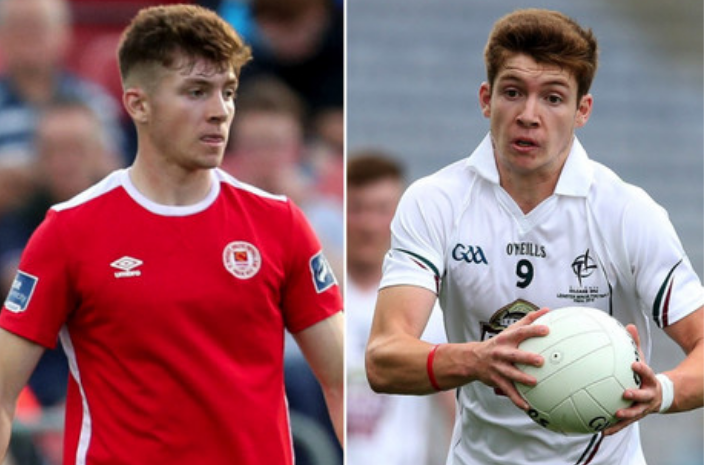 Feely, who ie now focusing on soccer despite being a promising Gaelic footballer with Kildare, scored 1-1 against Dublin in the Leinster minor semi-final as the Lilywhites went on to become provincial champions in 2015, before losing an All-Ireland semi-final to Tipperary. 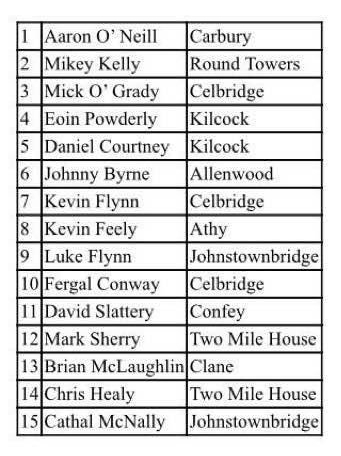 The Athy footballer also featured for his county in the 2016 Leinster U21 football decider, which Kildare lost to the Dubs by a goal after extra-time. His older brother, Kevin, is a current member of the Kildare senior panel, having previously played professional soccer in the UK for the likes of Newport County and Carlisle United. Feely, who can play as a central defender or in midfield, turns 21 today. The Kildare man, who lived in Waterford until the age of 12, moves to the RSC from St Patrick’s Athletic. “I am very happy to link up with Waterford FC ahead of the new season,” he said. “I’m originally from Tramore so I have grown up with the Blues as my local League of Ireland club. I kept a keen eye last season during the promotion push and I now hope to be a part of something big for the club going forward. Feely was part of the St Pat’s side who were crowned League of Ireland U19 champions in 2015. After breaking into Liam Buckley’s first team, he went on to make 42 appearances for the Inchicore outfit and attracted interest from recently-crowned Premier Division and FAI Cup winners Cork City in 2017.